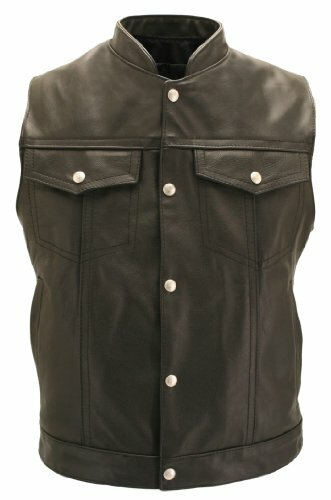 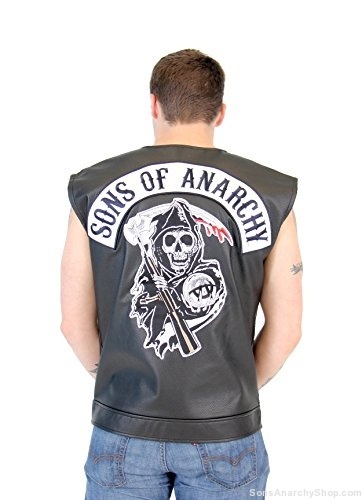 Sons of Anarchy features the exploits of an outlaw Northern California Motorcycle Gang. 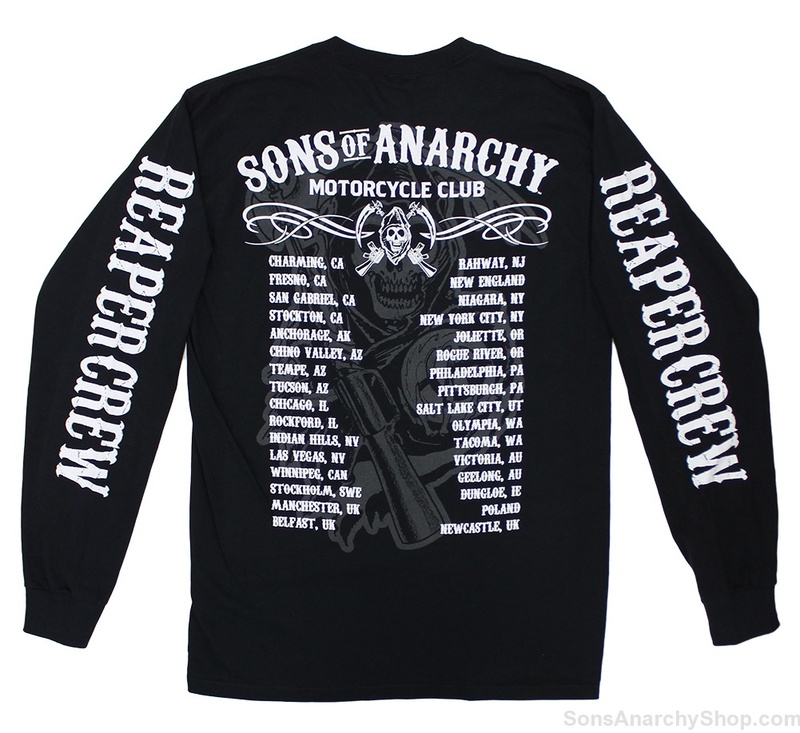 The gang is known as Sons of Anarchy Motorcycle Club, Redwood Original (SAMCRO), and the reaper is their logo. 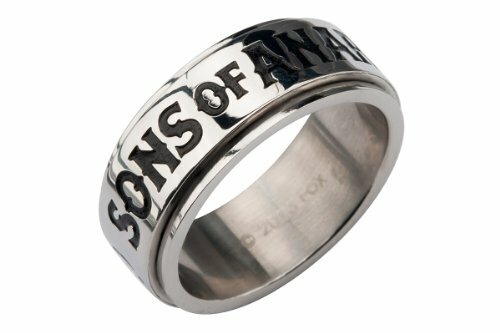 Show you are a fan of the gang with this great Sons of Anarchy ring.